Dream – Design – Build - Live - Treece Contracting, LLC. At Treece Contracting, we want to be there for our clients from start to finish and beyond. Dream – Design – Build - Live, refers to the whole process of building or remodeling any project. Dream: Every project begins with a dream. The dream is all yours, but we can offer tips and suggestions to keep in mind while you’re dreaming. It’s never too early to start dreaming and organizing magazine cut-outs, pictures and screen shots of your favorite ideas. Planning early for your project will save you time and money. Contact us as soon as you are serious about your dream. Your dream is our beginning. Design: This is where your dream comes to life. We take all of the ideas that you have saved and combine them with our experience to create your custom home or business. 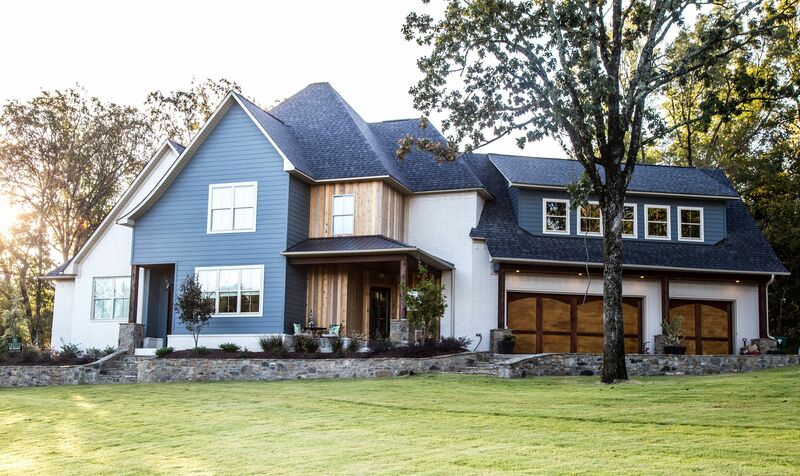 Treece Contracting will set with you at our first consultation to listen to your wants, needs and budget to form a design that is tailor made for you. We encourage clients to begin the design process long before you want to begin construction. We would like to preview properties for you before you purchase a location for your home or business. This will ensure that your dream fits with your property. Build: This is where the design comes to life. It’s so exciting to break ground and see the first walls stand. As your project takes shape, we are there the whole way to guide the contractors and answer any questions you may have. There are a lot of steps to building and a lot of things to remember during the process. Let our experience help make the building process smooth, easy and fun. Live: This is what you’ve been waiting for. You move in and we give you the keys, but it’s not over. We want you to live your dream while not worrying about your largest investment. We can help here too by providing you with your warranties and a lifetime of service. Your home or business will need maintenance and updates in the future. 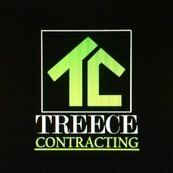 We want you to contact Treece Contracting for any additions, upgrades or maintenance as your family or business needs grow. Disclaimer: I only want to give you advice based on my experience. The statements given here are my opinion. Seek legal counsel for any needed legal advice.